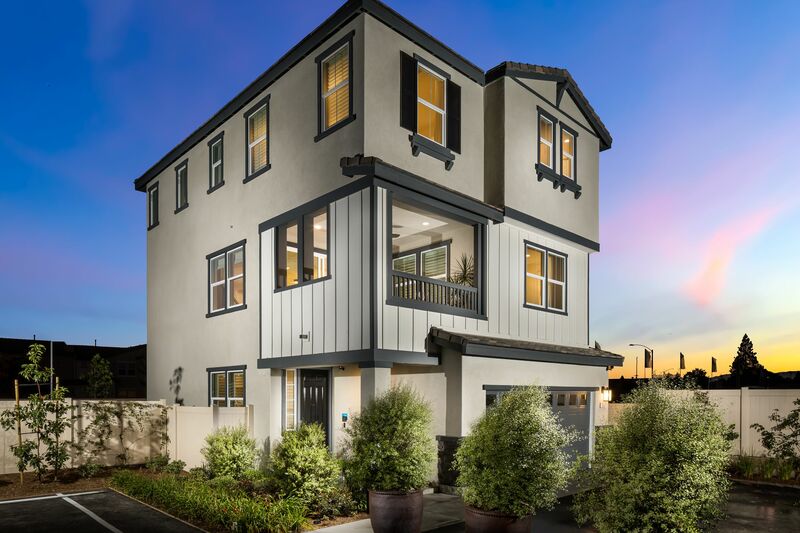 Van Daele Homes is proud to introduce three new single-family home designs located in the beautiful city of Anaheim, near many of Orange County’s most popular attractions including Disneyland, Knott’s Berry Farm, the Anaheim Packing House and convenient to both the 5 and 91 Freeways. These stylish two and three-story single family residences offer up to 4 bedrooms and approximately 2,376 square feet. The homes at Magnolia Park will also offer an array of options for homebuyer customization, and are equipped with generous standard features including beautiful Gourmet Kitchens complete with granite countertops and stainless steel appliances, oversized Great Rooms, spacious Master Bedroom Suites and Attached Two-Car Garages. For more information on our community, or to join our interest list for neighborhood updates, please complete the form on the Stay Connected page.